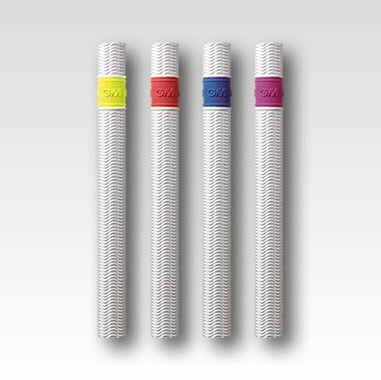 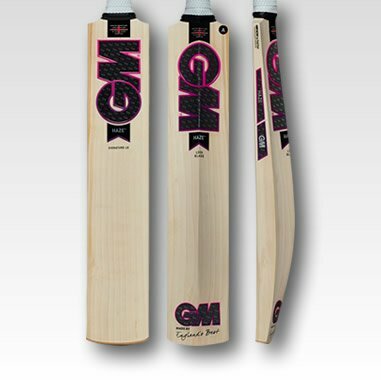 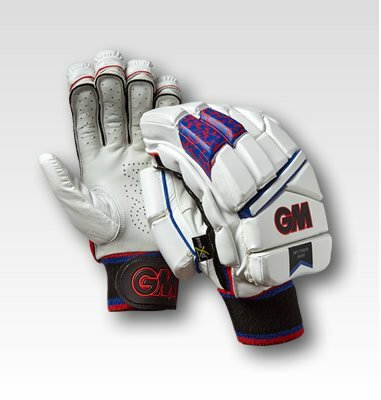 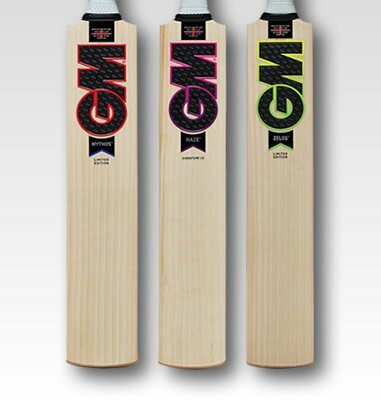 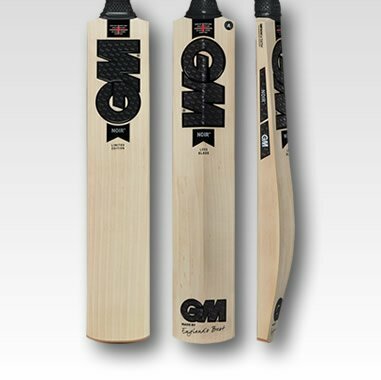 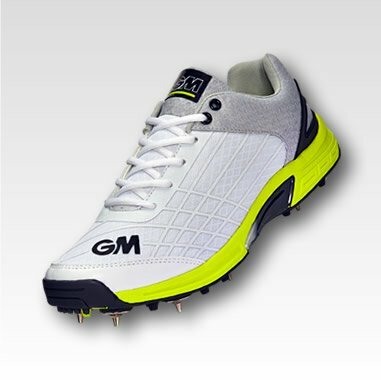 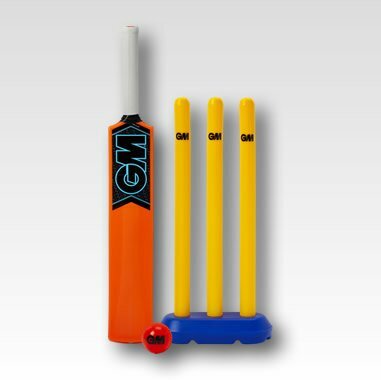 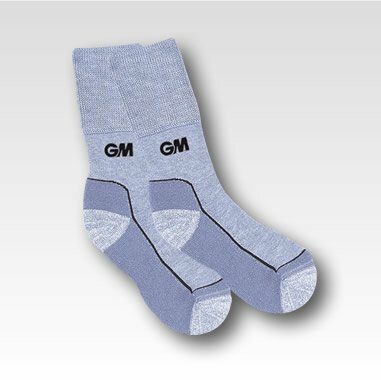 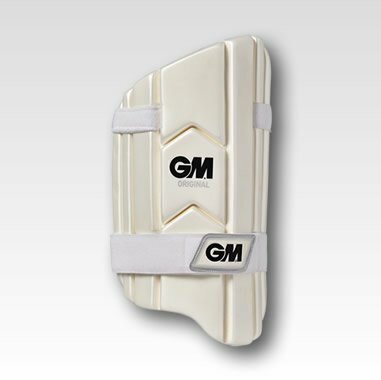 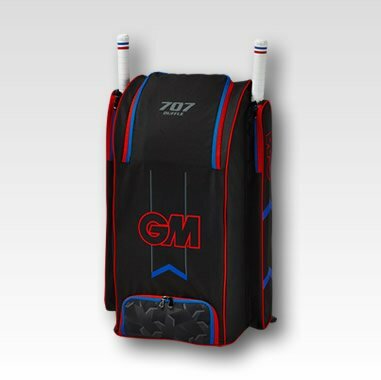 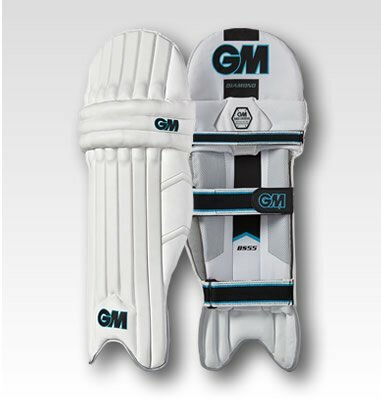 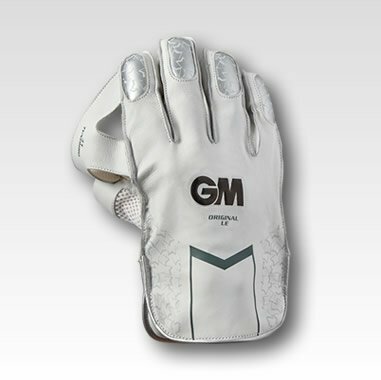 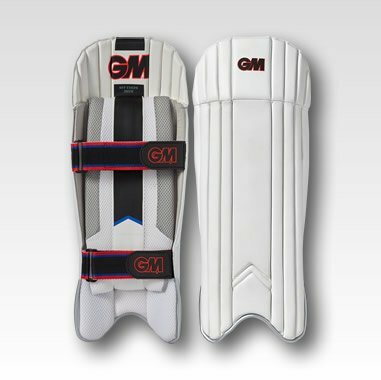 Gunn & Moore, commonly shortened to GM, was founded in 1885 by English Test batsman William Gunn and local businessman Thomas James Moore, and is most recognised for manufacturing cricket bats. Many professional cricketers use Gunn & Moore cricket bats and have had endorsement deals with the company, including Quinton de Kock (South Africa), Shane Watson (Australia), England's former star spinner Graeme Swann, as well as former international captains Graeme Smith (South Africa), South Africa's high-profile test opener, Steve Waugh (Australia), Stephen Fleming (New Zealand), Michael Vaughan (England) and Anil Kumble (India). Gunn & Moore bats are almost exclusively made in England, distinguishing the company others which manufacture a large percentage of their bats outside of Great Britain. 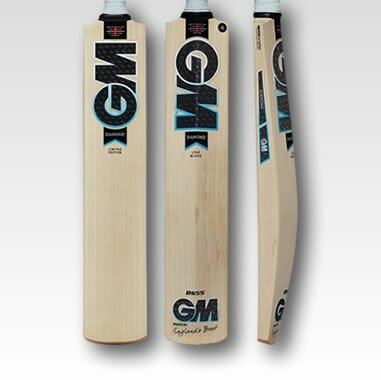 Interestingly, Gunn & Moore use a former Mauser rifle factory copying lathe, originally used to make the stocks for small arms, to rough out cricket bat blades; the machine was brought back from Germany after World War 1.